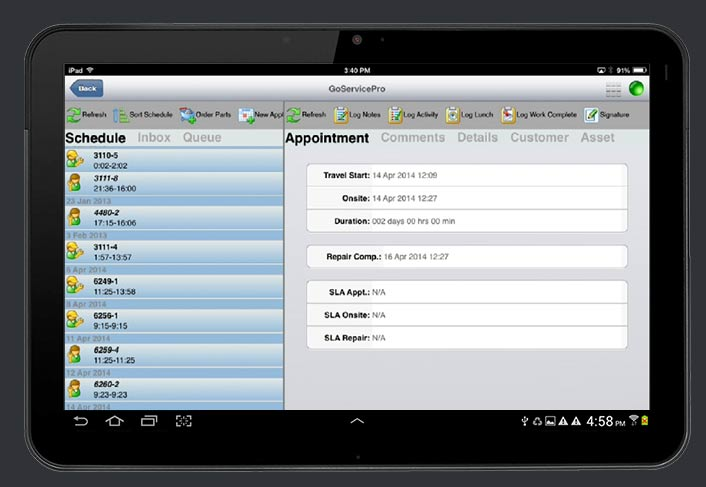 GoServicePro is field service scheduling software for HVAC, plumbing, electrical, and other types of field service businesses to manage scheduling, dispatch, customers, and parts. 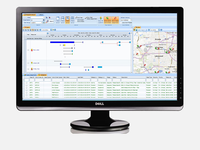 Founded by field service experts in 2001, GoServicePro offers solutions that enable end-to-end field service operations. 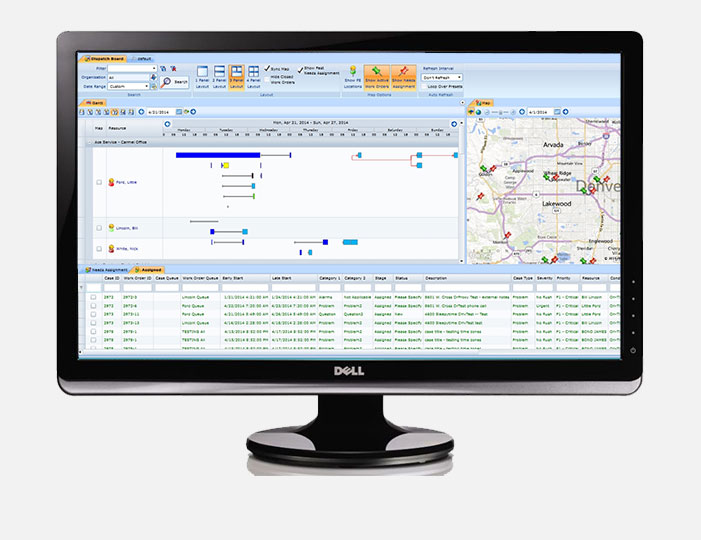 Our comprehensive suite of integrated products provides intelligent and automated field service scheduling, partner management and real-time wireless communications for mobile field service resources. GoServicePro is a bundled solution that is comprised of modules that can be implemented individually or as an integrated solution to enable all elements of a service business. Comments: We switched over to GoServicePro about a year and a half ago. We had used several other field service management programs in the past, and were getting frustrated by the lack of support and promises that never came true. GoServicePro seems to have everything we could dream of all in one, and we've never been happier with a piece of software. - Preventative Maintenance. This allows us to set up reoccurring work orders for the future, which can then be auto assigned. 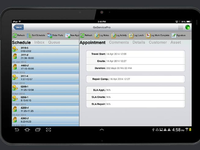 - QuickBooks Integration. 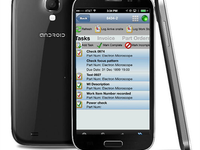 All of our invoices and billing we do in GoServicePro is able to quickly be transferred over to Quickbooks. - Helpful Customer Support. Whenever we have a question they have been very fast and helpful. - Out of Service Mobile Devices. When we have techs go out into the field, there is a moderate chance they will be out of a service area on our Verizon data plan. GoServicePro's app still allows the techs to work while in an area without service, and then automatically sinks back up to the cloud when they return to an area of service. - The only one I can think of is that their browser requires internet, but this is the case for all other field service software that we have looked. Everyone in our office and in the field loves using GoServicePro! Comments: Make it more user friendly for Business Users. Pros: It is a great tool for the IT departments to use. It even saves details from Email sent by creator. Cons: It is not very user friendly for business users. Only the ticket requestor on business side can update the ticket without any help from the IT Help Desk. Comments: Before we had GoServicePro, we used to print out all of our work orders each day and then pass them out in the morning to each technician. Not only did this require paying someone to print and organize work orders for 4 hours a day, there was no way to make changes to work orders and no way to get feedback until the next morning with the techs came in. 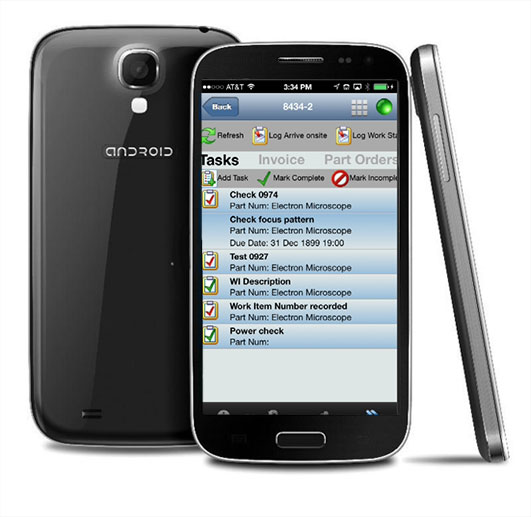 Now all of the techs use GoServicePro's mobile app to get work orders and we can update the information realtime and get feedback on what work orders are complete and where the technicians are located. Techs love it because there is no paperwork to fill in and they don't have to come into the office to get their new work orders. This means they can start work earlier.